comes in--these are little notes that can inspire big confidence. 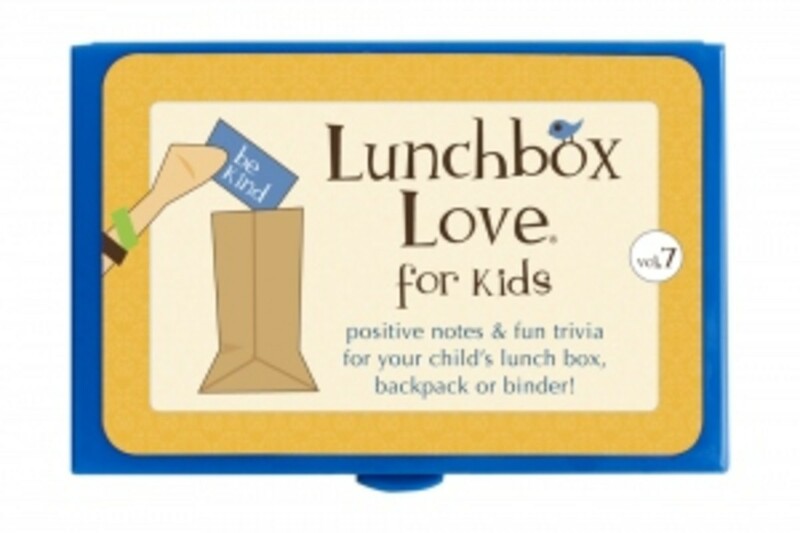 We&apos;re keen on the trend of dropping encouraging notes into the lunch boxes as an extra bit of encouragement. And unlike a pricey new pair of vans, these little notes won&apos;t break the bank. 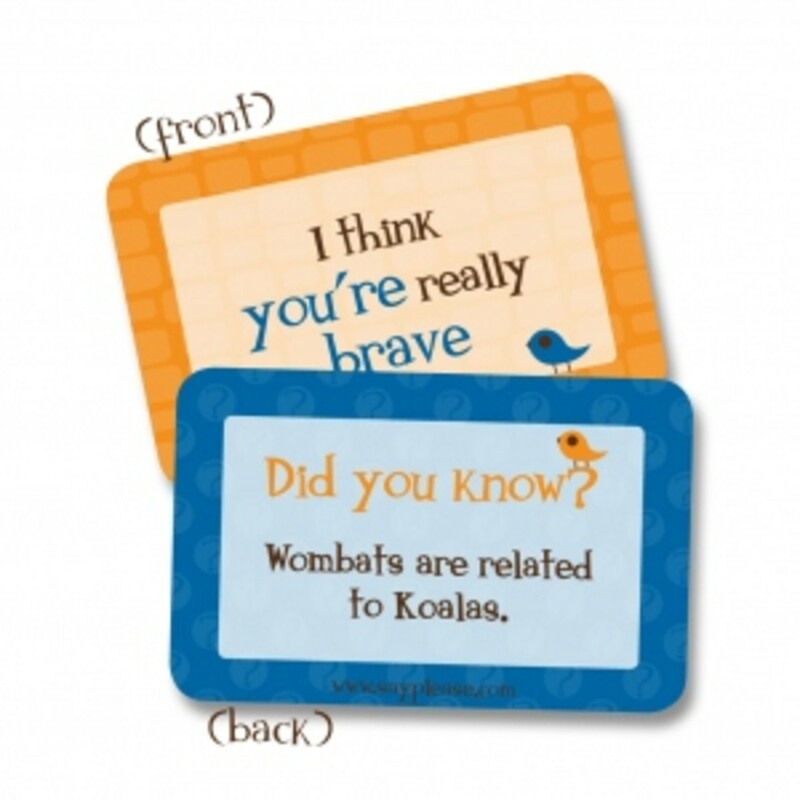 These are colorful cards that can be tucked in a backpack or lunch box to send an encouraging message and a fun fact off to school. With more than 30 volumes of notes (each pack has 12 cards). you&apos;ll be able to inspire your kiddos all year long. You have such great ideas/Did you know? The word dreamt is the only word in the English language that ends in "mt." I can&apos;t believe how much oyu are learning every day/Did you know? Earth is the only planet not named after an ancient god. Sets are $2.99--get discounts when you buy multiple packs. Momtrends was proud to have SayPlease sponsor our Back to School Event.